What an SUV!!!! This Sorento is in excellent condition throughout! In the beautiful Sunset Red with two tone leather makes this one classy family SUV. Diesel power gets you anywhere with ease, with less frequent stops at the service station! 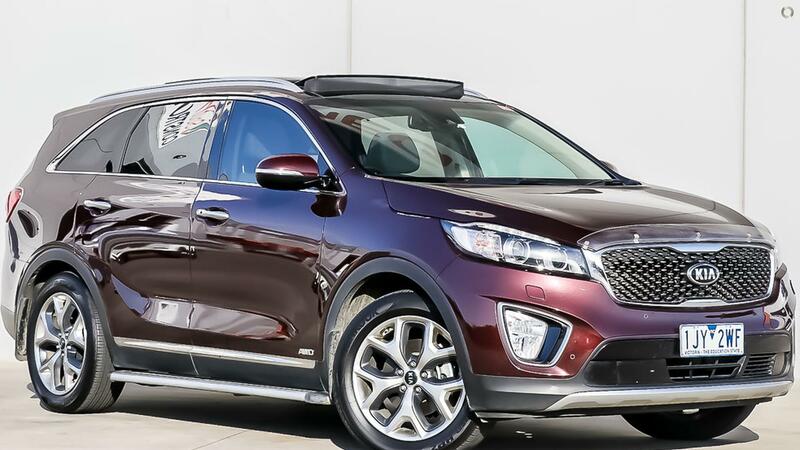 Don't miss this unique opportunity to get yourself a well loved and maintained Kia Sorento.